Breast augmentation (breast enlargement) can be carried out for a number of reasons. It is most commonly purely cosmetic, when a woman wishes to have both breasts enlarged. Other reasons to have breast augmentation include failure of development of one or both breasts; congenital asymmetry (where one breast is naturally larger than the other); contralateral symmetrisation following surgery and revision surgery following previous cosmetic augmentation. If you are considering having breast augmentation, please read the BAPRAS Guide to Breast Augmentation and the Royal College of Surgeons advice regarding cosmetic surgery in general and breast augmentation specifically. Breast augmentation should only be carried out after having a clinical examination alongside mammograms and/or ultrasound scan to make sure there is no evidence of breast cancer. Once this has been done, our Consultant Surgeons will establish what you wish to achieve through having breast augmentation, as each individual has different priorities - from achieving a more balanced or symmetrical appearance; making it easier to find clothes that fit, or increased body confidence. 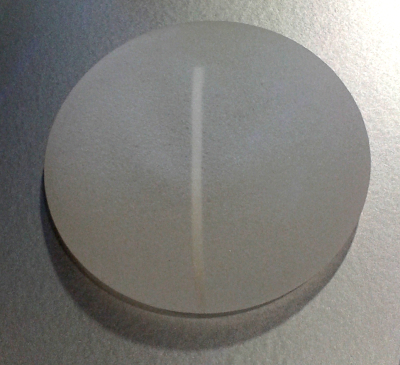 This will enable us to choose an appropriate size, shape and type of implant to suit the individual. There will be plenty of opportunities to address any concerns and queries about the process of having breast augmentation; the operation itself and likely recovery time as well as the short and long-term complications associated with having breast implants. It is important to remember that simply having an appointment to discuss breast augmentation options does not commit either the patient or the surgeon to the procedure - sometimes a discussion about breast augmentation that ends with a decision not to operate is the best outcome for both parties. For a case study regarding a woman who had encountered problems with her cosmetic implants and had them replaced by the Breast Care Leicester team, please click here .